Žižkov Karaoke! has expanded beyond the district of Žižkov. But it is still Žižkov style karaoke. Informal and cosy like a living room with friends, and little bit underground, often literally. 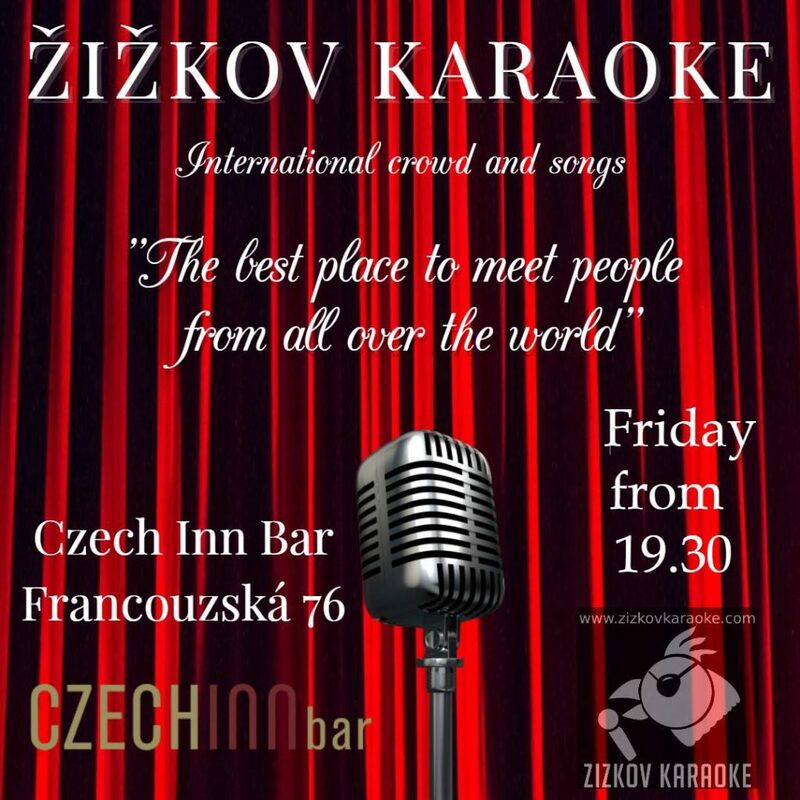 We offer entertainment for travellers, students, expats and locals alike. Everyone is welcome to join our karaoke family. It’s all about having fun. And it’s free! From 5000 CZK per night! (KJ + Host (Entertainer), Karaoke laptop, 2 mics, mixer, small screen, 4 hours). Full Sound System: + 5000CZK/day.